The third episode in feMENA's four-part series on Jordan looks at what it's like for women at work in Jordan and features the story of Hanan Khader, a female entrepreneur who founded children's coding program Hello World Kids. I also speak to Taghrid Nafeisi, the head of a local brokerage firm and president of the Jordan Forum for Business and Professional Women, to hear a completely different perspective. 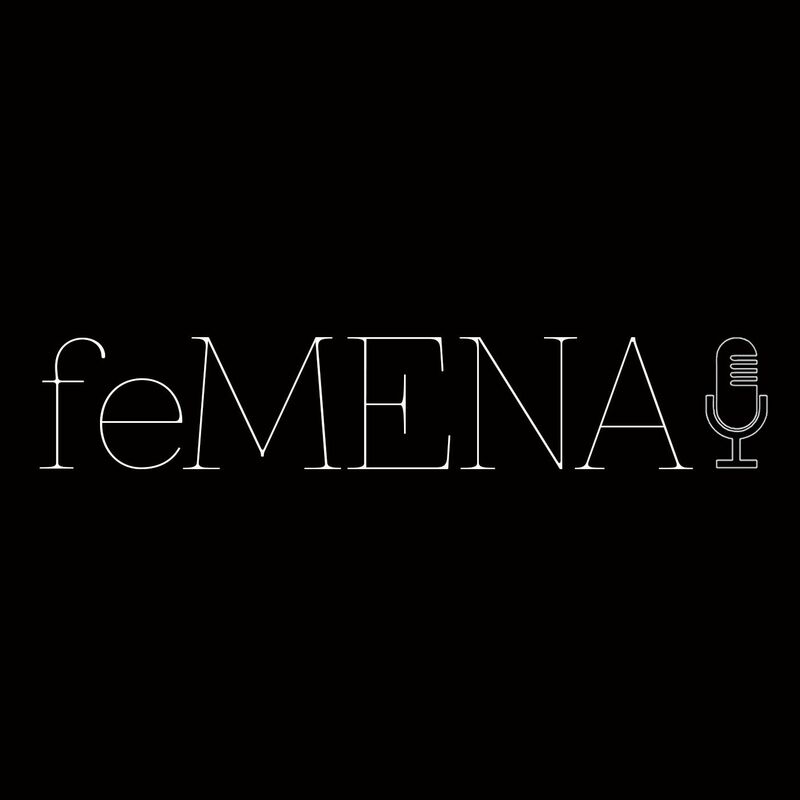 Plus a look at the election of Saudi Arabia to the UN's Commission on the Status of Women, a clip from a pro-women's rights Saudi song, and a rant about how tricky it is to be a feminist in the Middle East from journalist and activist Fanan al-Shalabi.